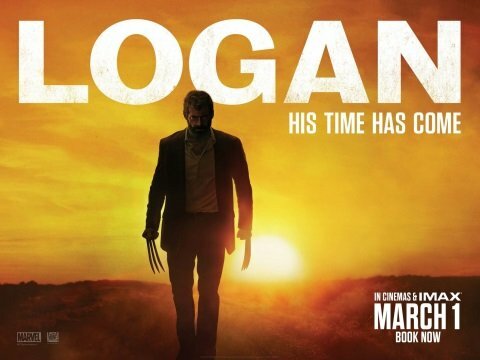 Today marks a very special day for X-Men fans as 20th Century Fox is poised to unleash Logan, James Mangold’s lauded thriller that closed the book on Wolverine’s saga with style and grace, onto Blu-ray and DVD. 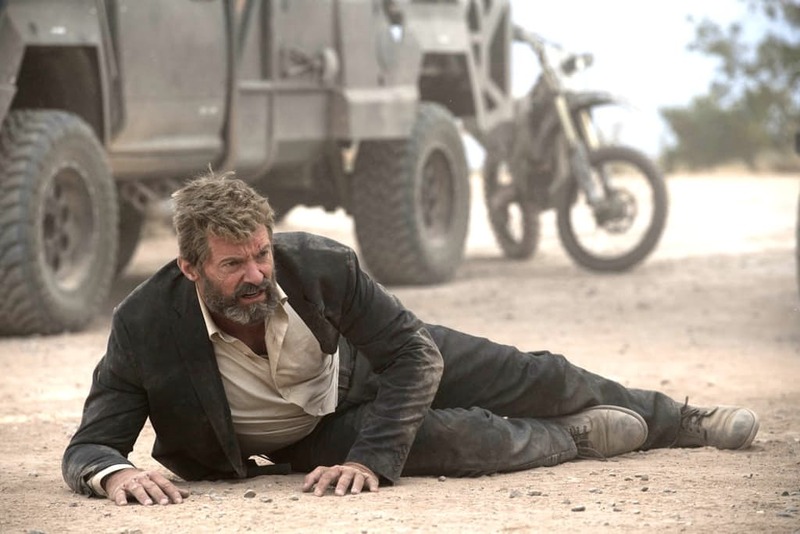 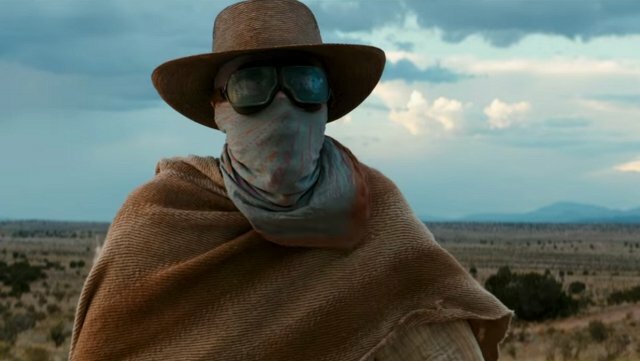 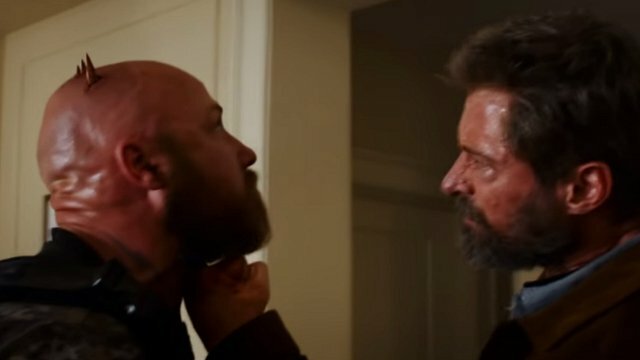 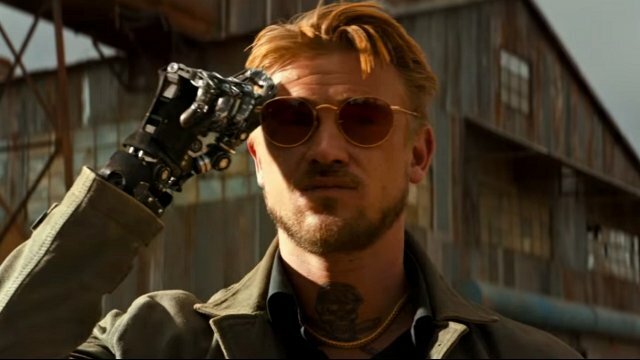 By all accounts, it’s been a relatively quick turnaround from the studio – remember, Logan first clawed its way into theaters back in March – and you’d be hard-pressed to find any Wolverine fan worth their salt that isn’t about to add Mangold’s R-rated masterclass to their Blu-ray collection. 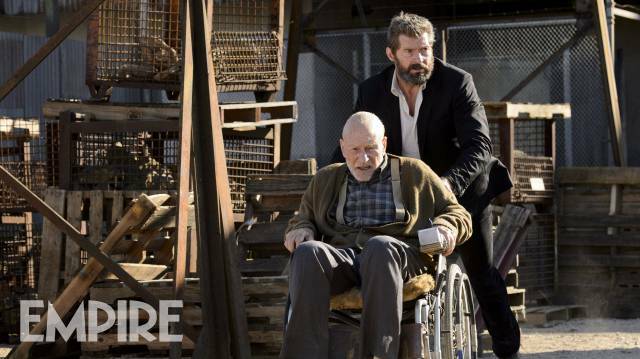 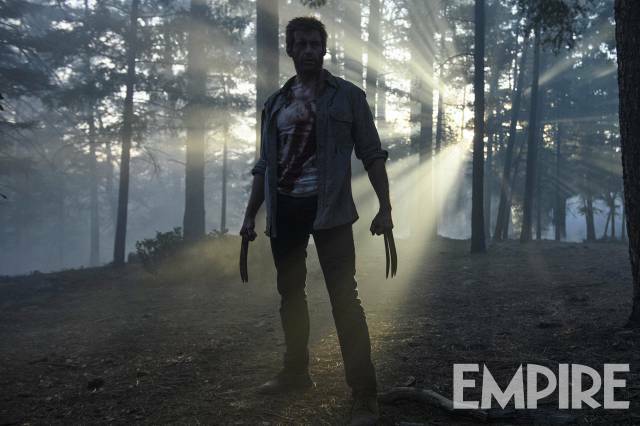 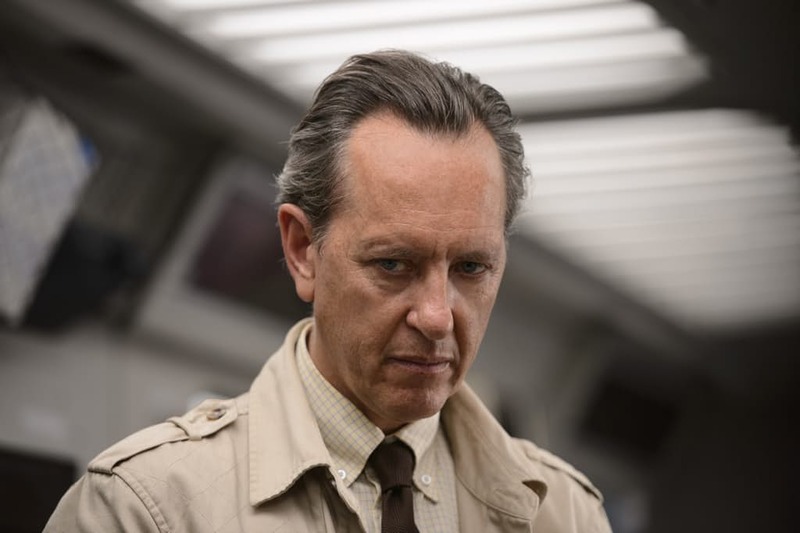 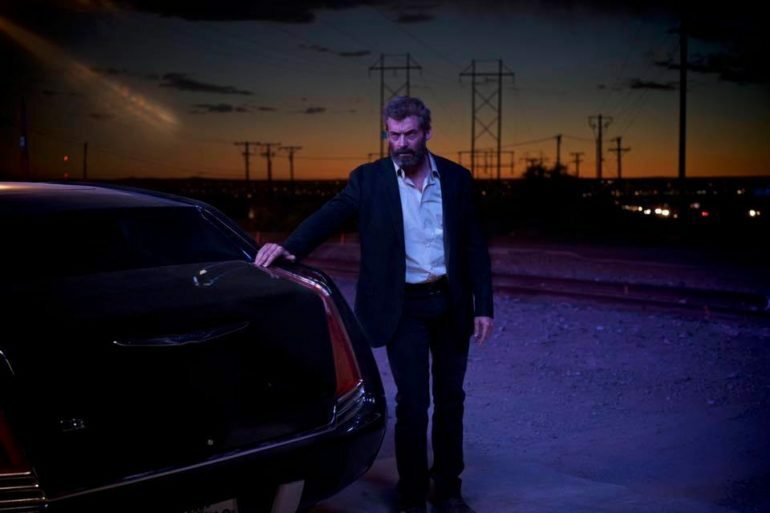 What’s more, the director has spent the past few days soliciting all sorts of questions pertaining to Hugh Jackman’s last hurrah in those adamantium claws, including the infamous Westchester incident and why he considers Logan‘s finale to be bittersweet. 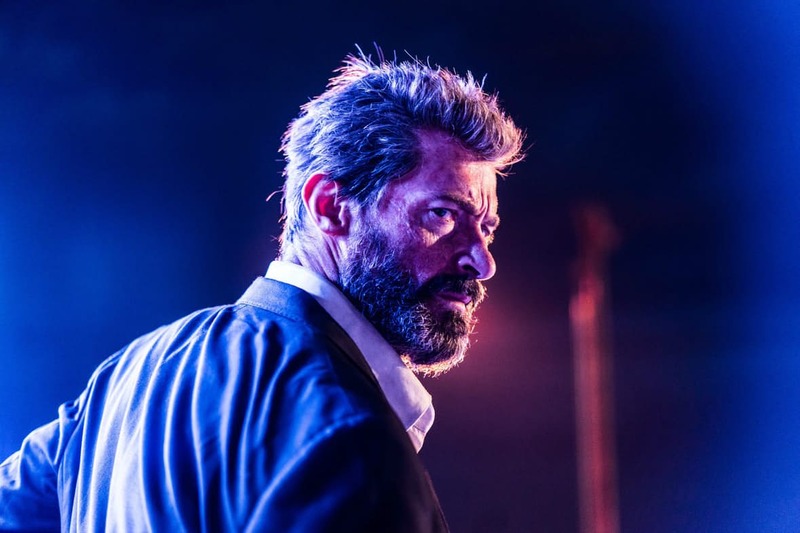 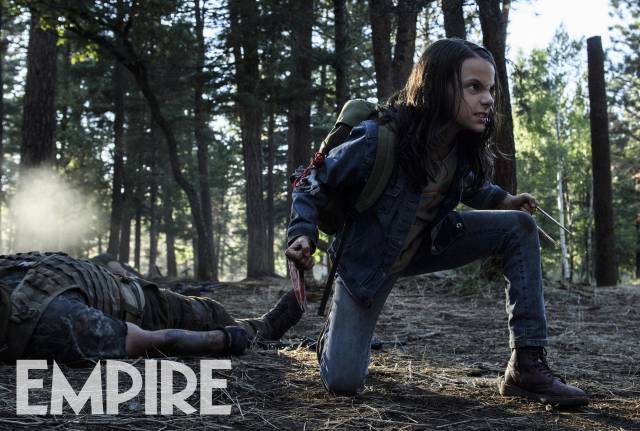 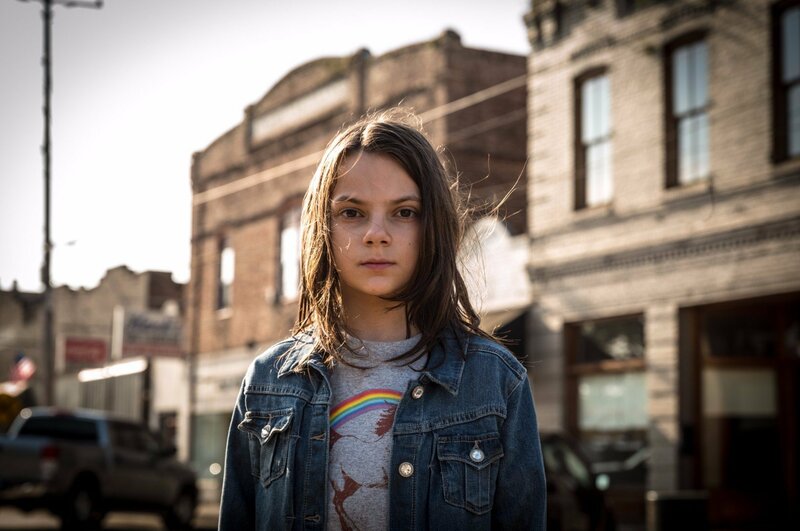 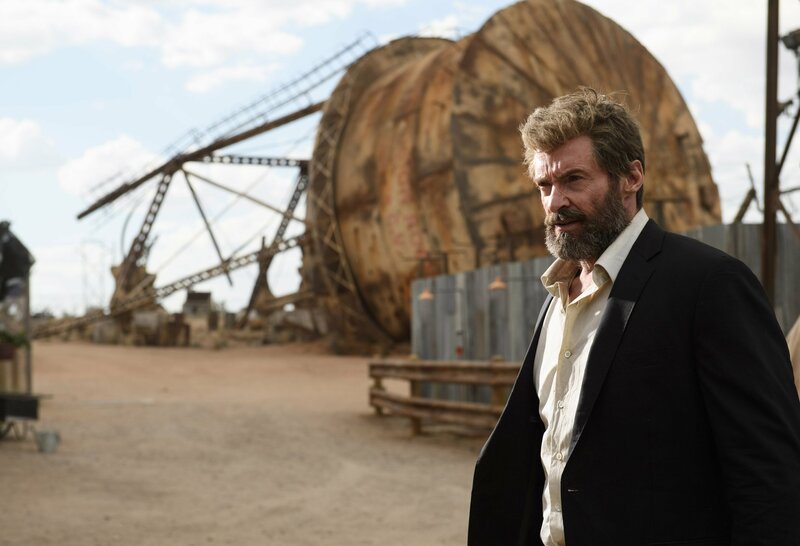 When pulled together, James Mangold’s post-mortem makes for some interesting reading – if nothing else, it shows the amount of care and craft that went into Wolvie’s swan song – and the latest morsel of information has been relayed to us by The Hollywood Reporter. 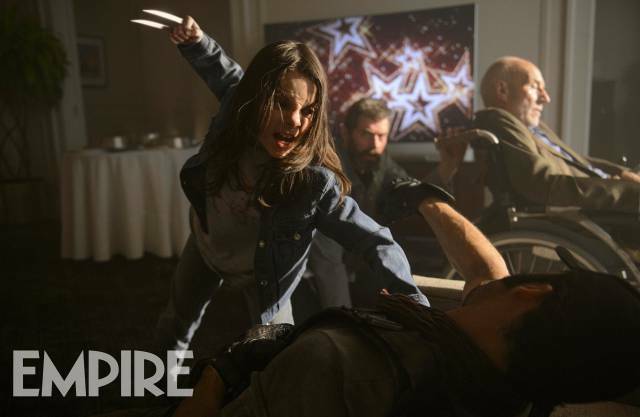 It involves Famke Janssen’s Jean Grey and, more specifically, the filmmaker’s decision to remove any reference to Wolverine’s fellow X-Men and former flame. 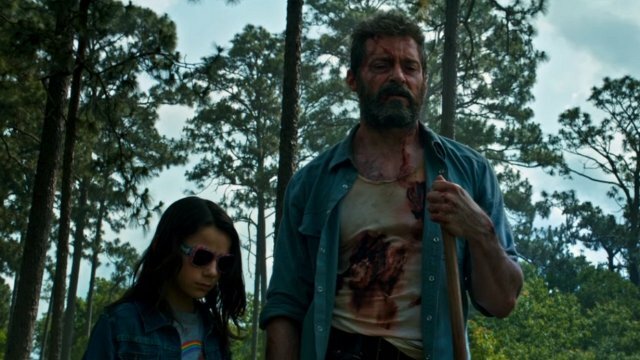 Had things panned out differently, Jean Grey would have cropped up in conversation while Logan and Co. were taking shelter under Kathryn Munson’s (Elise Neal) roof. 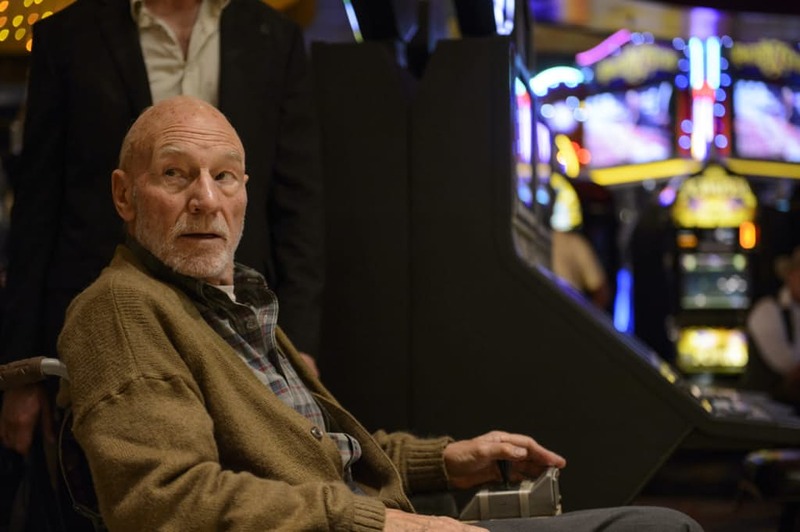 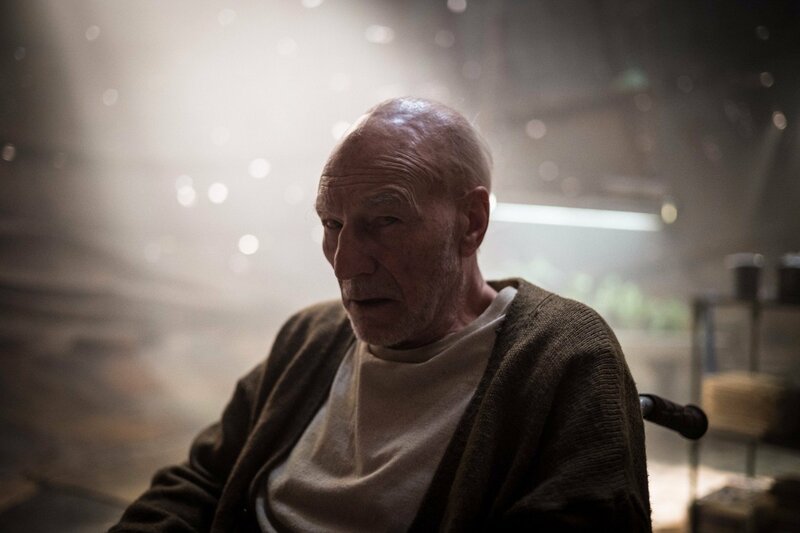 Per THR, the deleted scene begins with Xavier (Patrick Stewart) reflecting on Wolverine’s love. 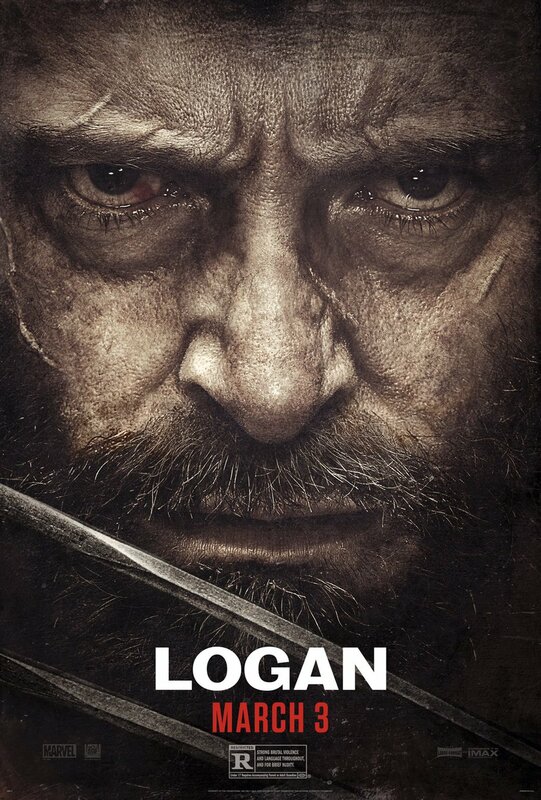 Talk about killing an already downbeat mood. 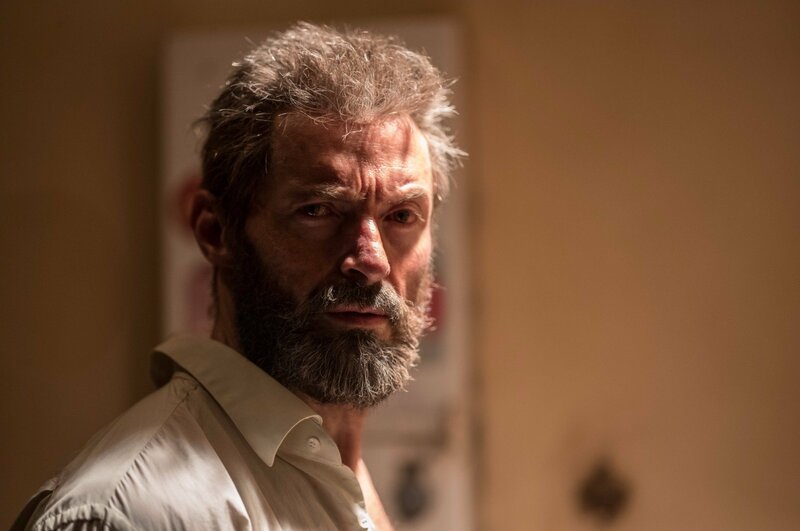 Alas, James Mangold removed the reference altogether on the belief that Jean Grey would have detracted from the intimate scene. 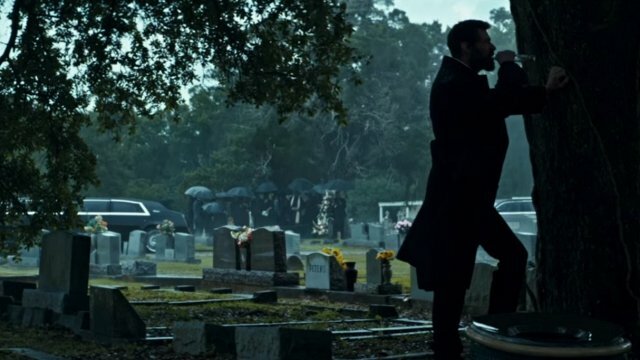 I felt it really brought the emotion down and dark in a moment when things were feeling very hopeful at this house. 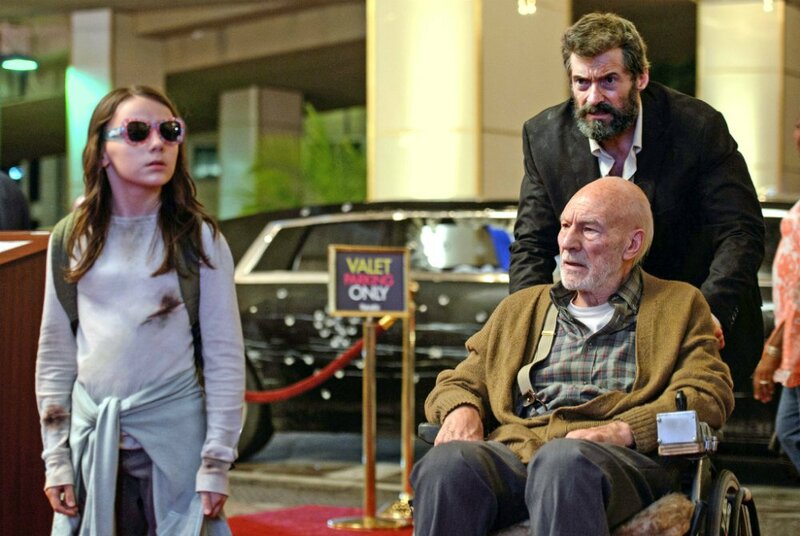 This was something we had written only a part of and then improvised. 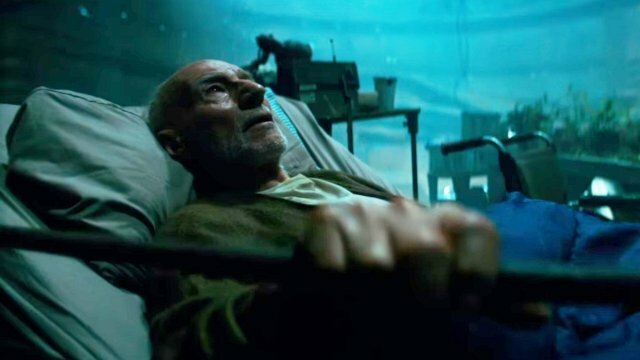 I like the moment in isolation a lot, but when cut into the movie it had a powerful effect of damping that moment and kind of making the Munson family seem a little strange for keeping them there. 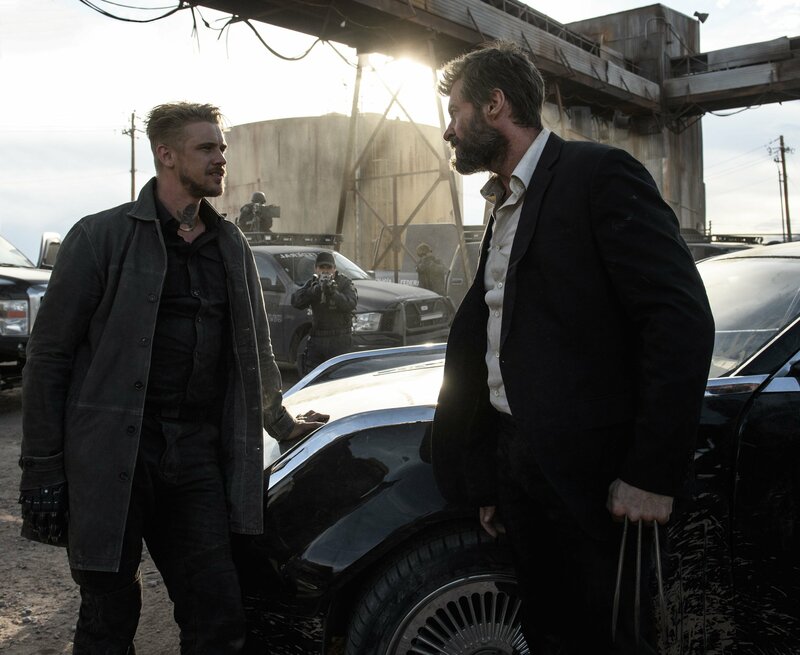 Logan is available to pick up on Blu-ray and DVD from today, May 23th. 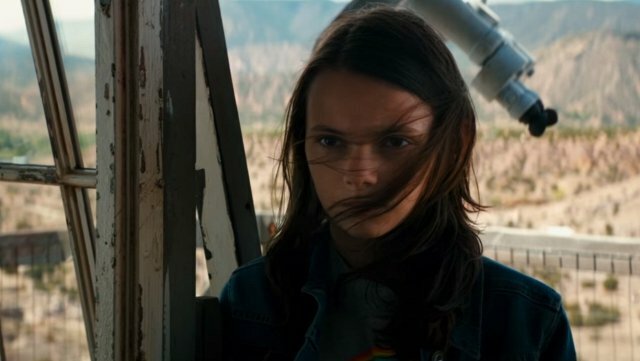 You’ll be pleased to note that there’s still time to enter WGTC’s giveaway, too, the details of which you can find below.